After 16 years in the real estate business, I feel more proud of my job and enthusiastic of my future business than ever before. 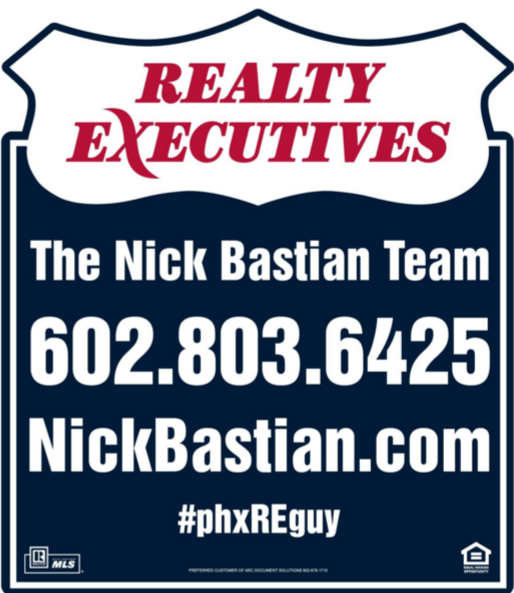 Yesterday, after a long process, I made a decision to join what I feel is the best real estate firm in Arizona. That firm is Realty Executives. Over the past couple of months, I have weighed my options very carefully and have met formally and informally with several brokers, large and small. While my normal business practices will not change much and most of you will not notice a difference, I believe the corporate structure, the ability to “run my own business” and the convenience of many valley wide offices will help me to serve my clients even better in the future. My phone number, email address and web site address will all remain the same and this will be a VERY smooth transition for all of us. It is late and I have had a very long couple of days but I will be updating more in the near future. Please feel free to contact me at any time should you have any questions. 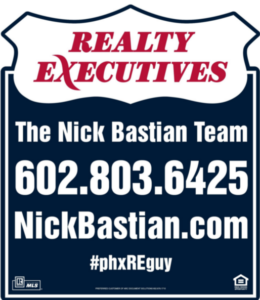 The real estate market has changed and I have decided to embrace change while growing my business with Realty Executives in Tempe, AZ. I am very happy to make this announcement and look forward to talking with you soon. Thanks again for your continued support! Thanks Gary. I am really glad to be here!